Guatemala’s Fuego Volcano BURSTS ALIVE again. 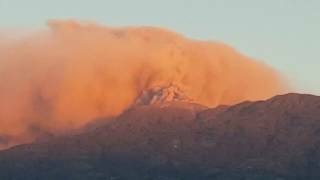 Intense eruption at Volcan Sierra Negra Galapagos! Volcán PACAYA hace erupción en Guatemala ! 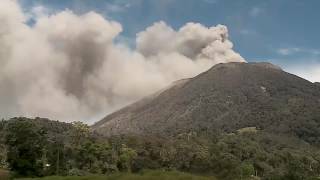 Guatemala Drone footage Shows the DESTRUCTION Done by the Fuego Volcano! 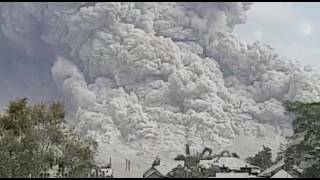 Incredible footage shows Ecuador’s Reventador volcano erupting. Volcán de Fuego de Guatemala entra en actividad! Fuego Volcano Guatemala – Absolutely stunning! Please consider to support the site ! Lava lake in Halema’uma’u Crater of Kilauea volcano. Lava from the Kilauea volcano dramatically lights the night. Kondisi Gunung Agung Terkini 06 Juli 2018 – Kembali Erupsi Mengeluarkan Asap Putih Tebal! Tsunami Due to the Eruption of the Anak Krakatau ! FAIR USE NOTICE: Videos on this site may contain copyrighted material. for in Title 17 U.S.C. section 106A-117 of the U.S. Copyright Law. suitability or validity of any information on this site and will not be liable for any errors or omissions.